FREE Grip with all Pre-Orders! 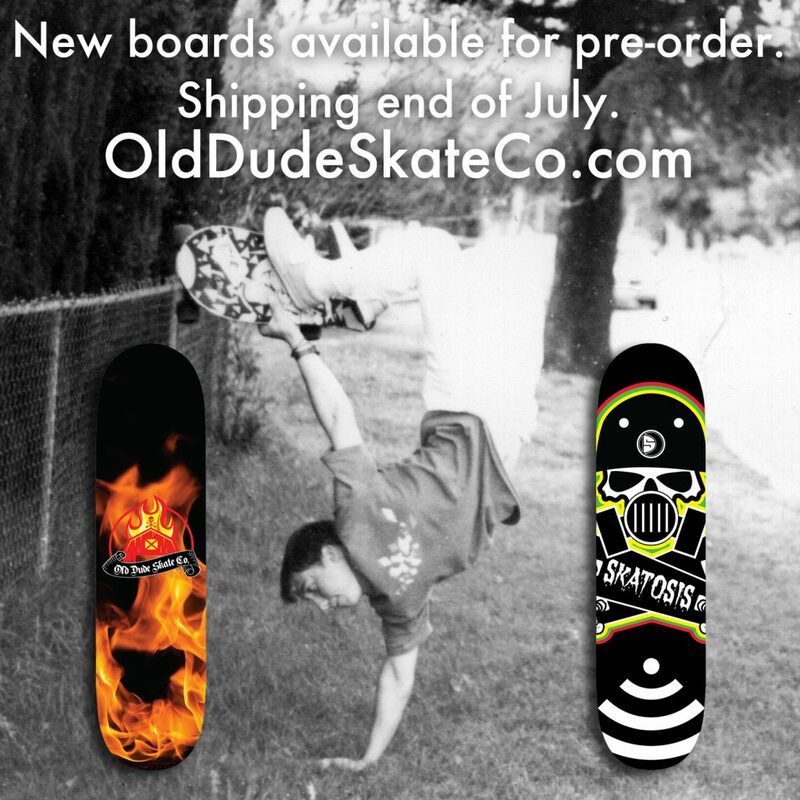 Our shipment is arriving in a couple weeks and I wanted to offer FREE grip tape with each board pre-order! Get them here!